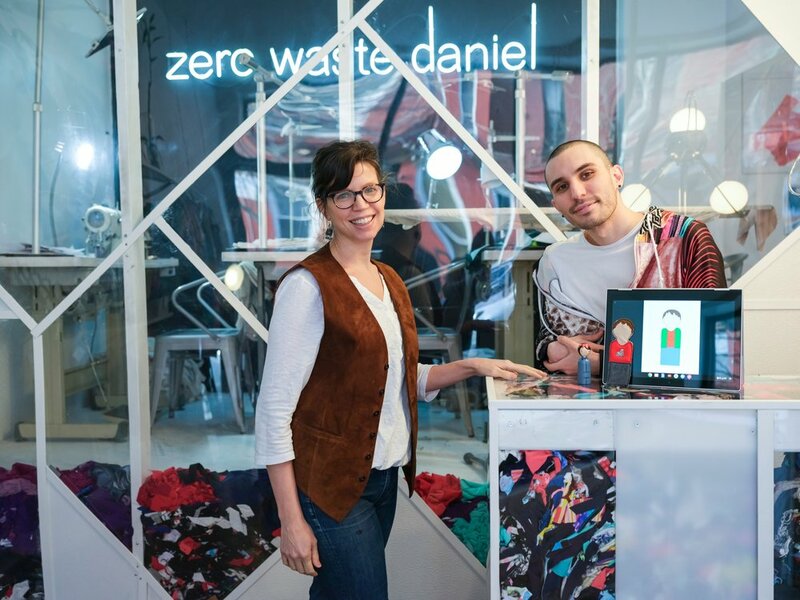 I hosted the second Pixelbook Workshop in our 3-part series with featured artist, Goose Grease Shop this past Saturday, 1/12/2019 at the ZWDxPixelbook Pop Up Store here in Brooklyn and this ADORABLE group got creative on Pixelbook customizing Goose Grease Templates to make Iconic patches from recycled materials! What made this event so special, beyond the amazing tech we get to use thanks to Google, was the inspiration and example that Goose Grease shares with their work. 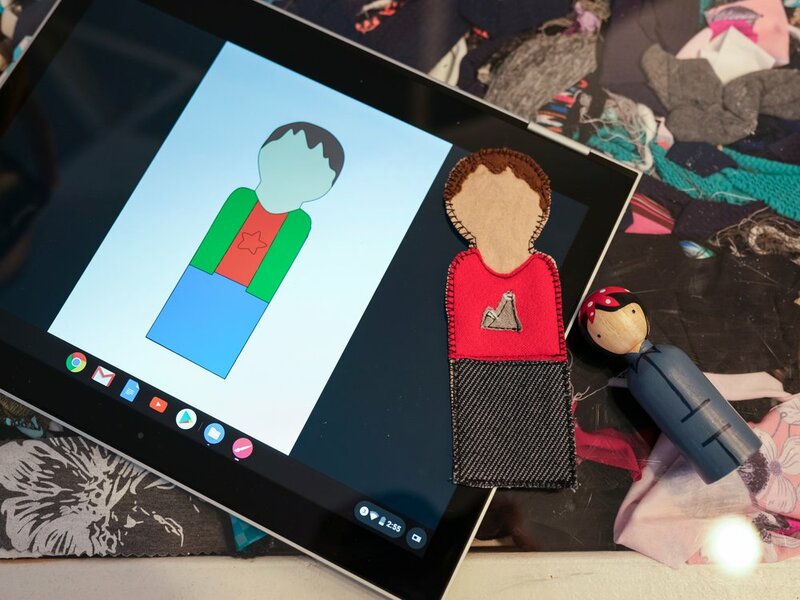 Our patches, inspired by their fair trade, sustainable wooden dolls are now part of their legacy of inspiring people of all ages to be trail blazers, peace makes, modern artists, organic families, and our own creative selves! Swipe through to see the magic in action.